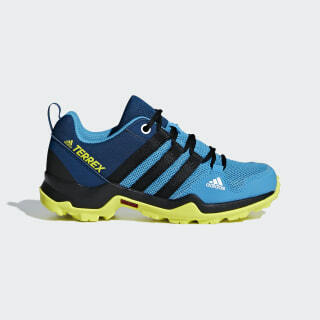 Low-cut shoes for young hikers. 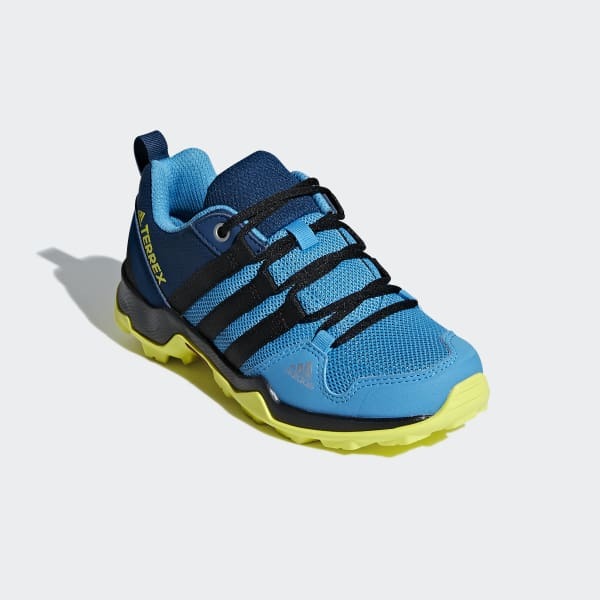 Built for younger hikers, these kids' outdoor shoes are for all-purpose outdoor wear. Made with a low-cut ankle, these shoes have a synthetic textile upper with overlays for protection. A soft EVA midsole provides lightweight cushioning, while the TRAXION™ outsole grips rocky terrain.